BEAT THE BLUE MONDAY BLUES. IF IT WAS GOOD ENOUGH FOR THE ROMANS, IT’S GOOD ENOUGH FOR US. HERE IS THE HISTORY BEHIND THE FOUGASSE. In classical Rome, the word ‘focus’ meant hearth or fireplace or, figuratively, home and family. It is, of course, the origin of the modern word ‘focus’, meaning the centre of interest and activity, which seems entirely appropriate. And ‘Panis focacius’, the precursor of fougasse, was bread baked in the hearth. It really is that simple. 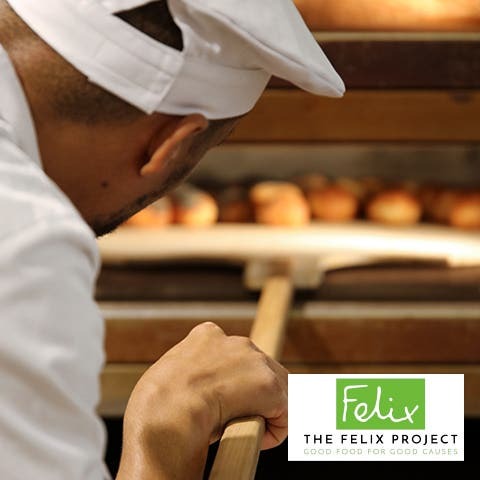 Between 12th December and 15th January, for every loaf (400g or larger) that you buy in PAUL shops or online at paul-uk.com, we are donating 50p to The Felix Project to help put food on the table of those who really need it. 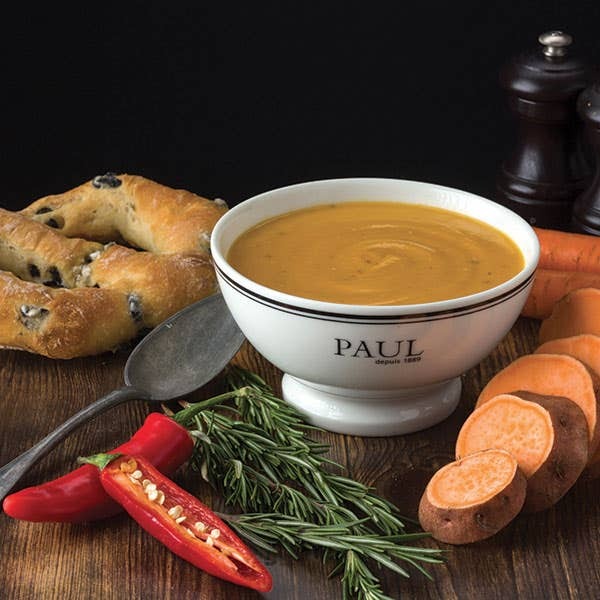 PAUL BREAD AND PATISSERIE TASTES GREAT – IT’S OFFICIAL! 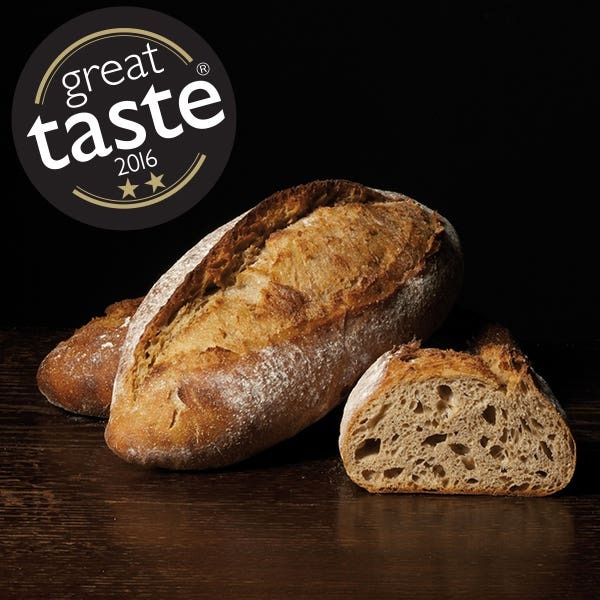 We are so proud to have won four accreditations in this year’s prestigious Great Taste Awards in our categories of Bread and Patisserie. 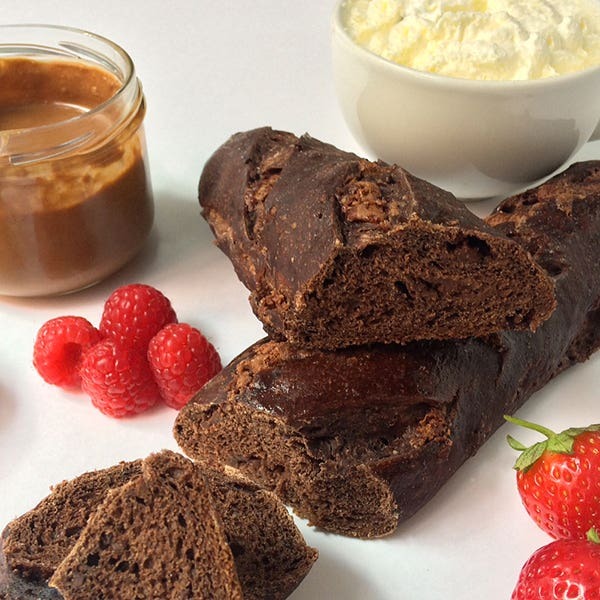 We’re celebrating National Chocolate Week with an amazing limited edition Chocolate Baguette, but the French love affair with ‘chocolat’ is evident in our collection of cakes, pastries and puddings. 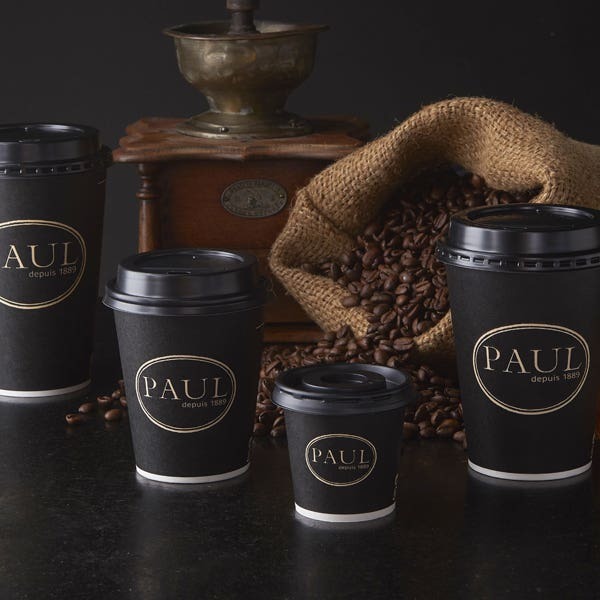 We even have our own PAUL chocolate bars and sinfully good hot chocolate. 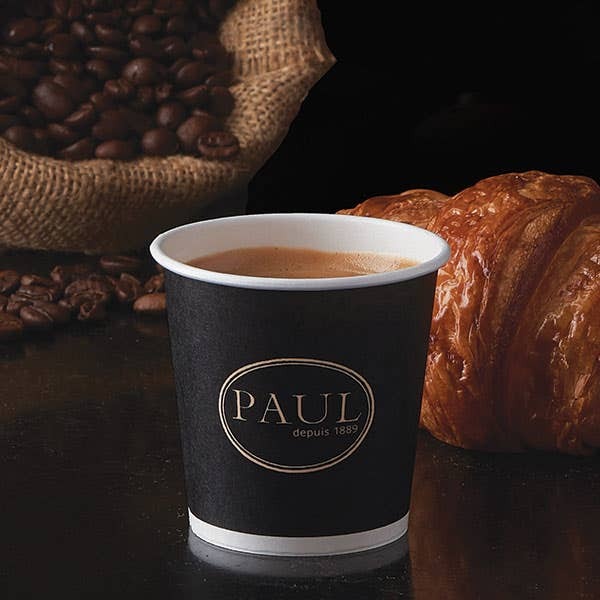 Yes, if it’s 29th September, it must be National Coffee Day, and we’re celebrating by offering you any take away coffee for just £1.00. Late September brings a new selection of delicious sweet and savoury food to our shops to cheer you through the colder months. 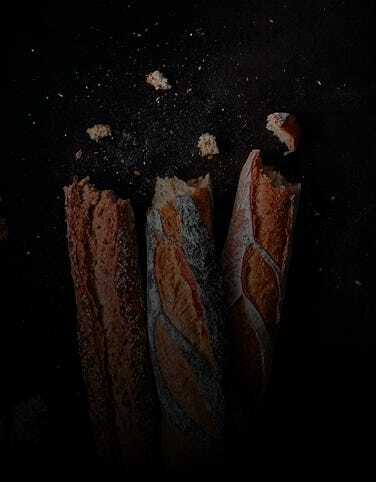 Old favourites have returned, along with very special seasonal guests and some exciting new bread varieties, so come in and see what’s new at PAUL. We’ve highlighted a few here, or to see more, choose ‘New’ from the drop-down menu on Our Food Range. Bon Appétit. 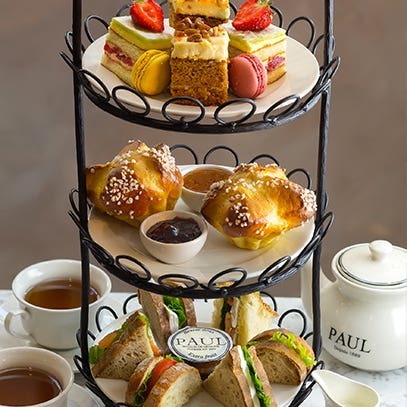 If you cannot get to France for the afternoon, you will feel like you have been when you try our PAUL’s Afternoon Tea. This is a great time to come and see how we measure up to the great English classic. We serve Afternoon Tea daily from 2.30pm – 5.30pm at our Covent Garden and Tower 42 restaurants. 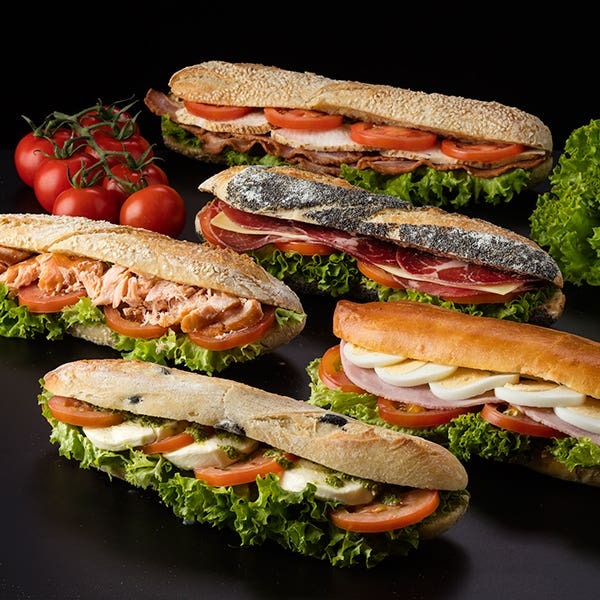 We have introduced five new sandwiches and two new salads for summer, and two of the sandwiches are served in a bread that is new to our sandwich family, a soft white Viennoise bread. 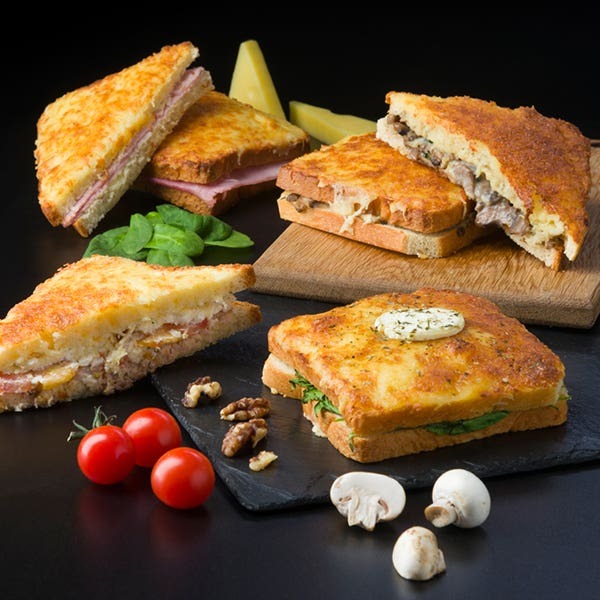 The weather may be unpredictable, but you can rely on the quality and freshness of all the sandwiches and salads that we freshly make every day in our shops. Find out more here. Has the Great British Summer finally put in an appearance this week? 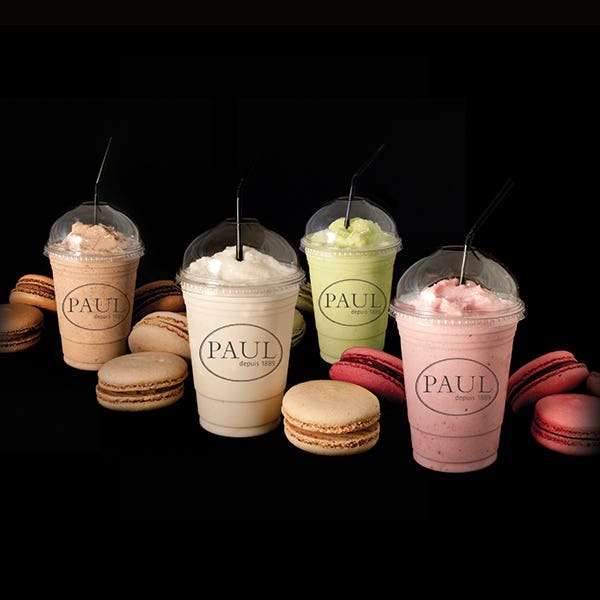 However long it’s here for, we have perfect ‘pique-niques’ and freshing frappés to help you make the most of this lovely weather.